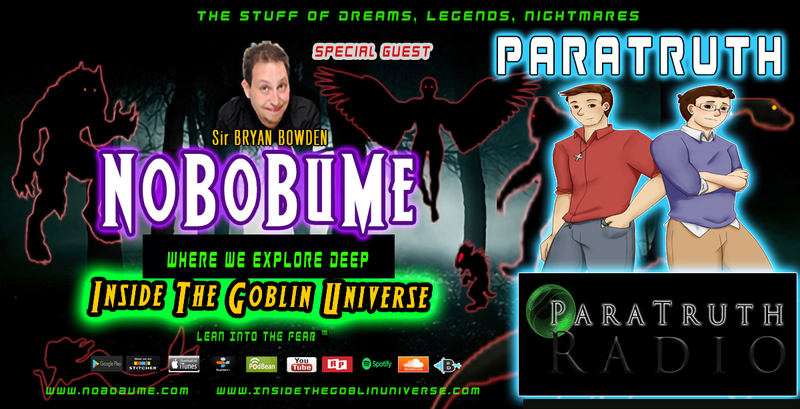 On this episode of Inside The Goblin Universe, Ronald Murphy and Sir Bryan Bowden welcome Seasoned Paranormal Investigator - Ron Yacovetti. 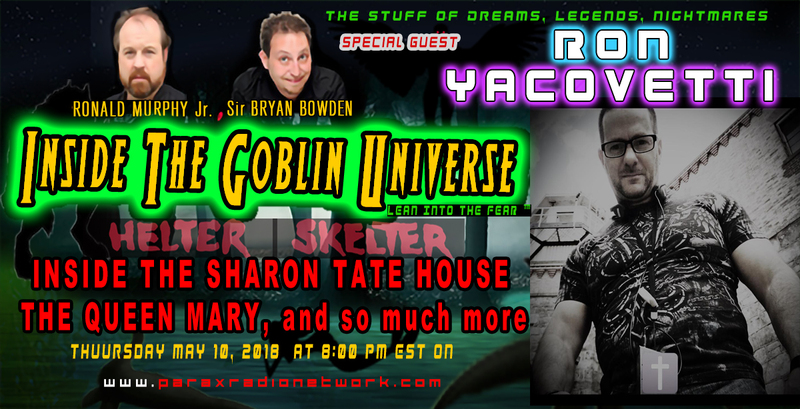 We are jumping feet first into the Rabbit Hole and talking Helter Skelter with a visit to the Sharon Tate House, The Shadow Man of the Queen Mary and so much more. 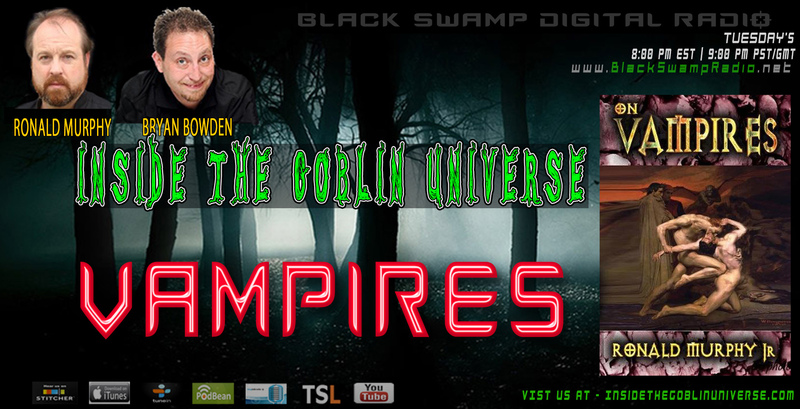 On This Epasode of Inside The Goblin Universe the team discuss the new book by Ronald Murphy Jr “On Vampires” and sink their teeth into Vampire folklore. 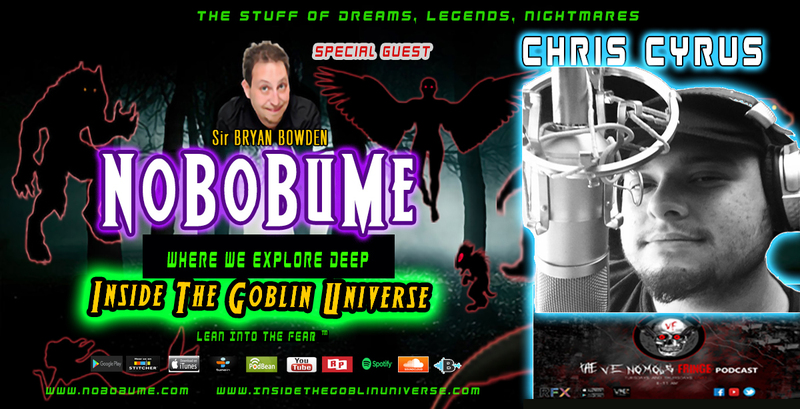 After a long hiatus, Inside The Goblin Universe is Back and Better then ever! 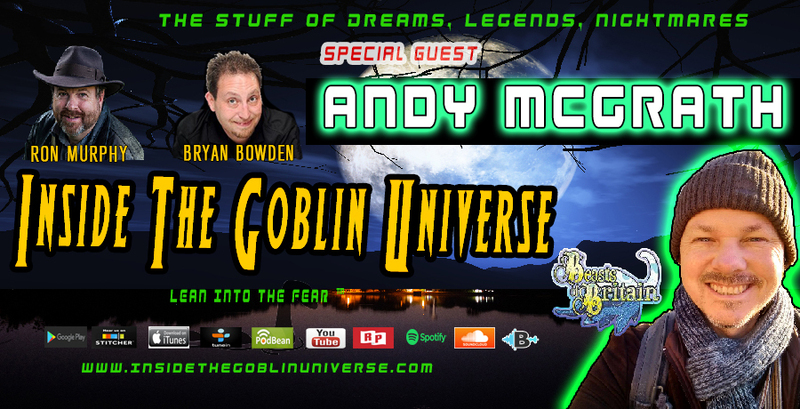 Roanld Murphy introduces all the goblins to his new coHost - Bryan Bowden. 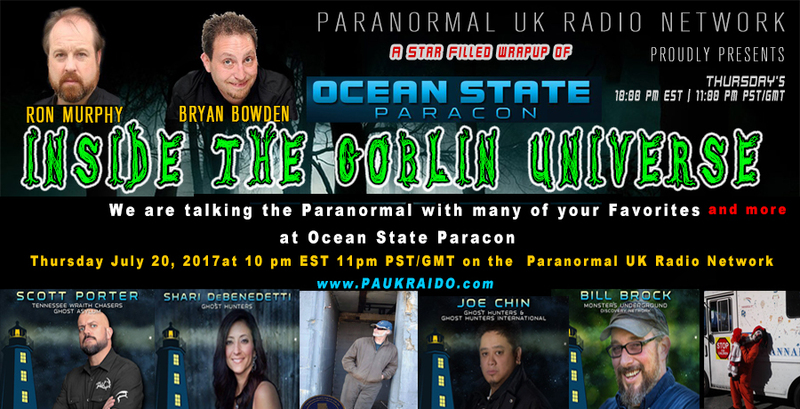 Bryan is the CIO/CTO and co Lead investigator for the Bronxville Paranormal Society BPS. He has years of experience and offers a lot to all the Goblins listining.